Ref. 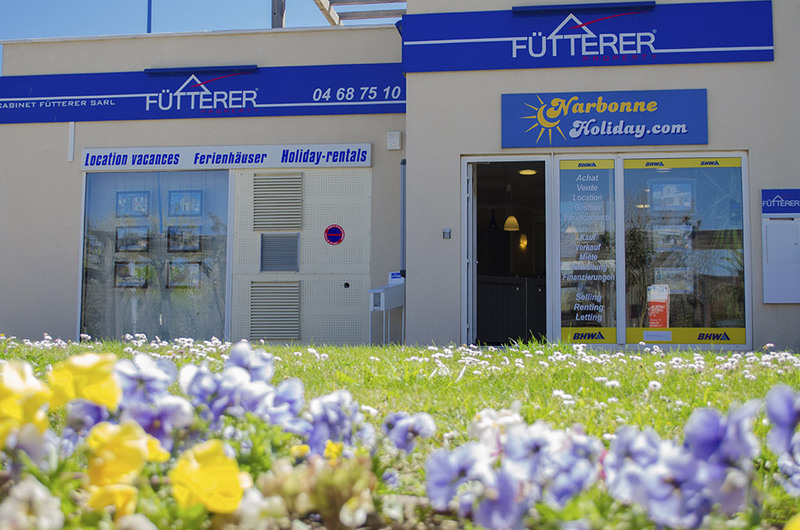 3023 - Fütterer Property introduce to you in NARBONNE-PLAGE: One bedroom apartment with covered balcony, and allocated parking space. On the 1st of a building located at 100m from the beach.